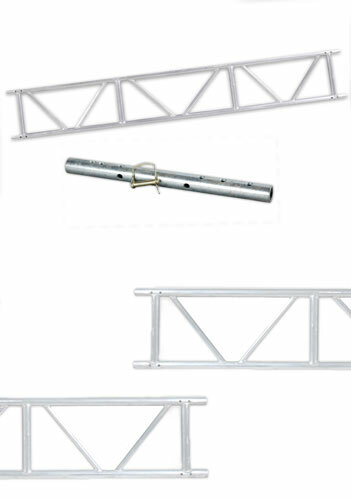 compatible with Tube & Fittings so are easily connected to Scaffolds. at around half the weight of Steel Beams, they are easier to transport and erect, therefore they overcome various manual handling issues. Independently tested by Structural Engineers (information available on request). Spares such as Universal Connector Spigots, Nuts and Bolts are available. manufactured in accordance with ISO 9001:2000 quality system accreditation. Tested independently by fully certified Structural Engineers. Full Calculations available upon request. Compatible with all major beams on the market. Manufactured from extrusion onward in the same factory – total traceability.